Corporate Jet Investor can help you reach key decision-makers and prospects. Whether your aim is to generate high-quality leads, educate influencers or launch a new product, Corporate Jet Investor can work with you across online strategies or face-to-face events. We currently offer advertising across four main platforms, but we are always willing to adapt our methods in order to help you target the audience that is most valuable to your brand. CorporateJetInvestor.com is read by 70,000+ professionals a month, so offers an excellent opportunity to reach a wide cross-section of the business aviation community and aircraft owners. 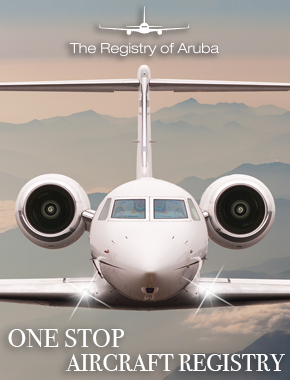 We have already helped the likes of NetJets, Jetcraft, PNC, Airbus Corporate Jets, Click Aviation Network & Rolls-Royce to reach lucrative areas of the market. CJIQ is the long-form print and digital magazine reaching a targeted group of buyers, decision makers and advisers. 25,000+ professionals around the world read this magazine each quarter. It is available in print, digital flipbook, or as an interactive online magazine. CLICK HERE to sign up to receive the next issue. 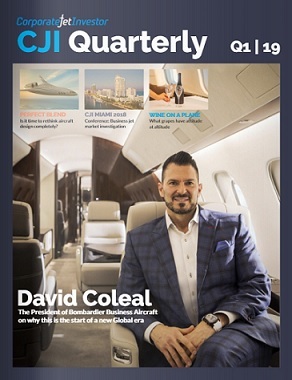 Described by Thomas Flohr, chairman of VistaJet, as a “game-changer,” the One Minute Week e-newsletter is sent out every Friday to over 6,500 industry professionals and includes a weekly news summary, along with a topical editorial. It is read by the CEO of every major business jet manufacturer and is great way to target genuine decision-makers. 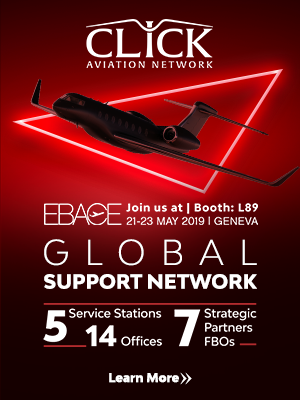 Companies like Bombardier, Gogo Business Aviation, GE, Collins Aerospace, Embraer, Global Jet Capital and dozens more choose to sponsor Corporate Jet Investor’s business aviation events for many reasons. It raises your organisation’s profile and its commitment to the industry, introduces you to new customers, gives you the opportunity to speak in front of hundreds of delegates and much, much more. To receive a media kit complete with readership statistics, online availability and a full range of prices, or to enquire about event sponsorship please email Rebecca Pearson on: rpearson@corporatejetinvestor.com or call +44 (0)1737 910 501.